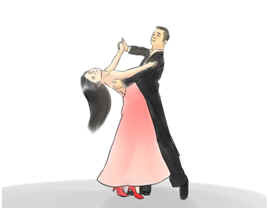 Following the success of her present Beginners Ballroom and Latin class which has now graduated to become an Improvers class, Penny Bysshe, a professional Ballroom and Latin teacher and a Cookham resident, is starting a new Beginners Ballroom and Latin class at the Pinder Hall, Lower Road, Cookham Rise on Friday 8th June 6.30-7.30pm. 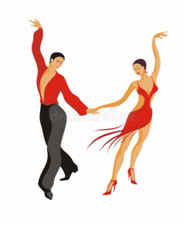 The class will run every Friday until 20th July and after the summer break will start again at 6.30pm on Friday 14th September. 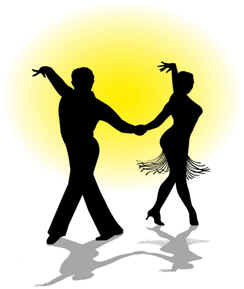 Couples and singles are welcome and the cost is £7.50 per person. 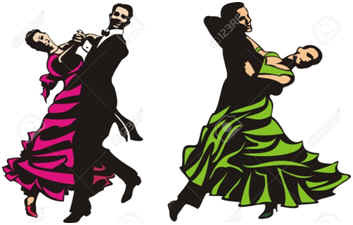 The dances taught at the classes are the Waltz, Quickstep, Foxtrot, Tango, Cha-Cha-cha, Rumba, Samba and Jive.